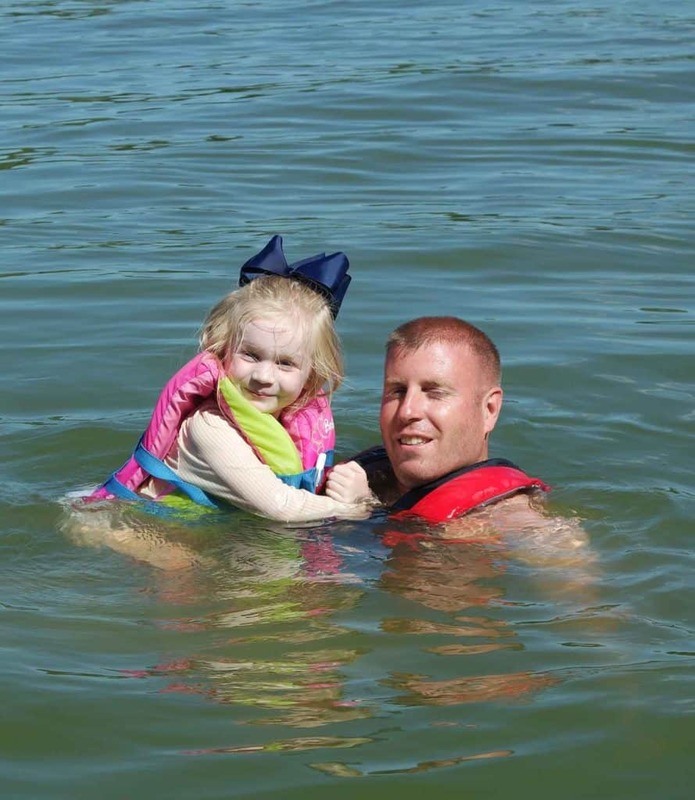 While we are enjoying our summer vacation, we are starting to think about back to school, at least for a little bit between swimming and playing! 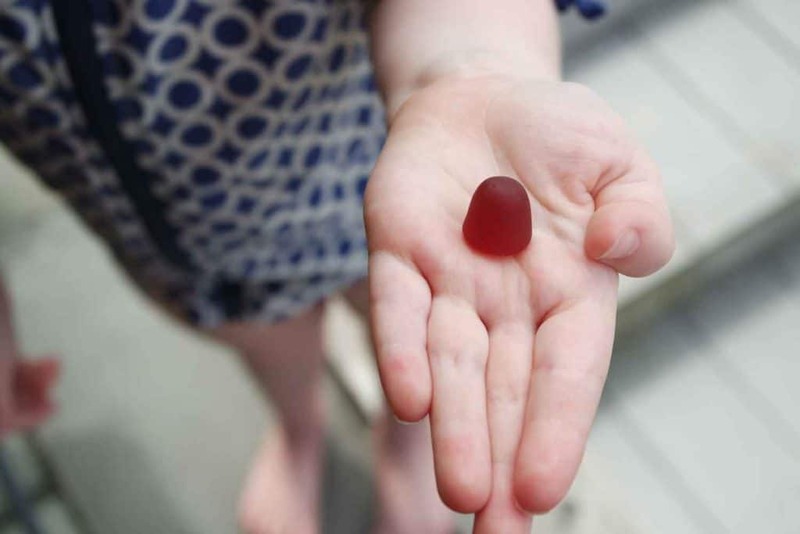 One of the things that we started to do this summer is to give the children a multi vitamin every day. 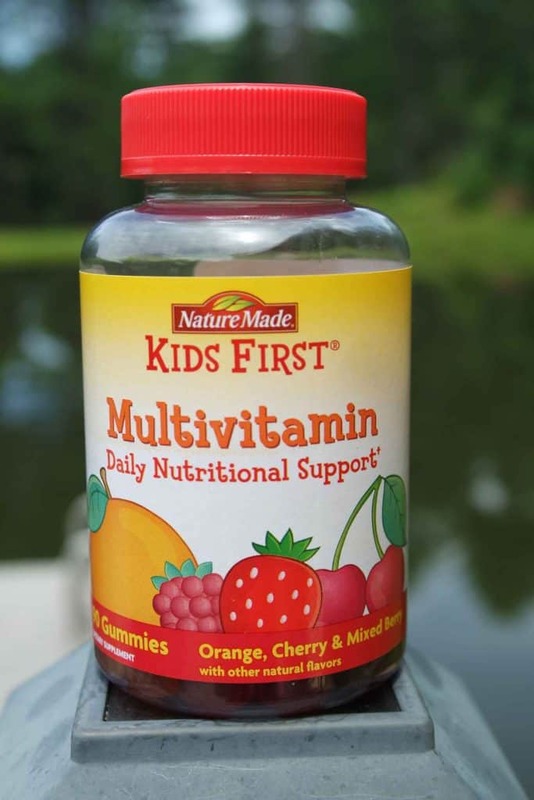 I bought these Nature Made®’s KIDS FIRST® multivitamins and picked them up at my local store. What a time saver! 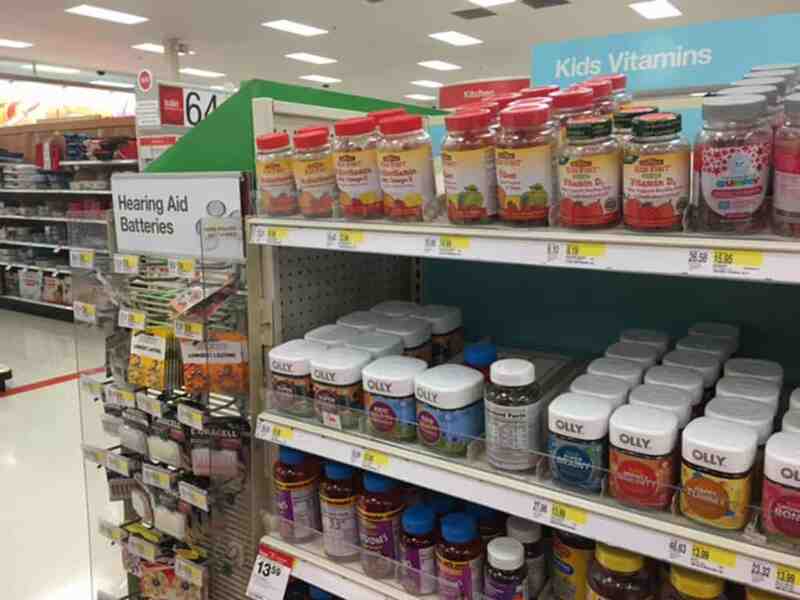 Target carried many different varieties of Nature Made® vitamins but after some consideration, I felt the Nature Made®’s KIDS FIRST® multivitamin gummies were the best choice for my family. These gummie multivitamins come in great-tasting all- natural fruit flavors that my kids love, like Orange, Cherry & Mixed Berry. 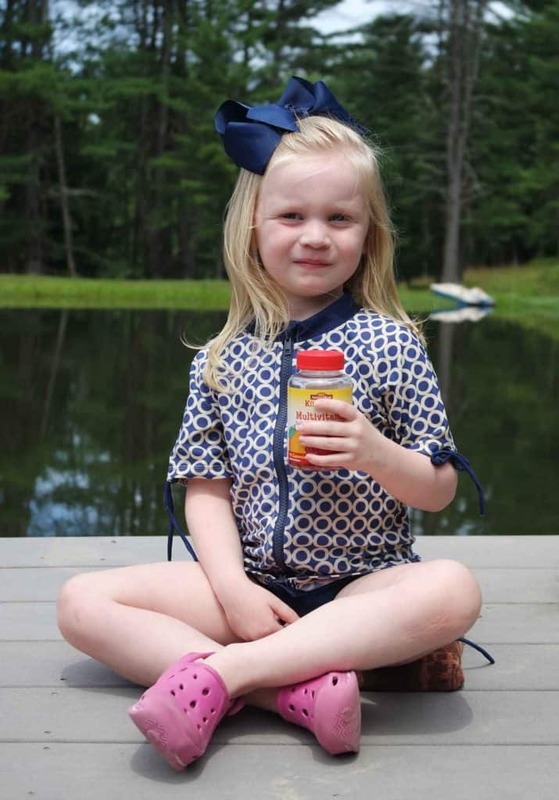 My daughter looks forward to her morning gummie vitamin with breakfast and I feel good knowing they help fill many of the key nutrient gaps from my kids’ diet and support overall health. 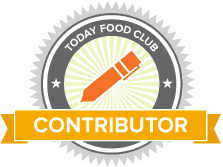 † She really enjoys the flavors and the textures of these vitamins. So even though we eat right and stay active during the year, I love that my children are getting the extra nutrients that they need. Right now our biggest decision is whether or not we spend the day by the pond or at the lake, but soon enough we will be stuck inside and the snow will be falling. So even though you may not be thinking about the school year routine just yet, adding a multi vitamin to your children’s daily schedule is an easy way to insert additional healthy choices to their dietary needs. On your next trip to Target (if you are anything like me, this happens a few times a week!) have a look at their Nature Made® vitamin display and choose the variety that works for you and your family. From adult vitamins to numerous varieties of children’s vitamins, there is definitely a product that will work for your lives.